I’ve been working on photo shoots up north on-and-off since the end of September. It’s always a lot of work, but certainly a labor of love! The image below is one of my favorites so far this season. 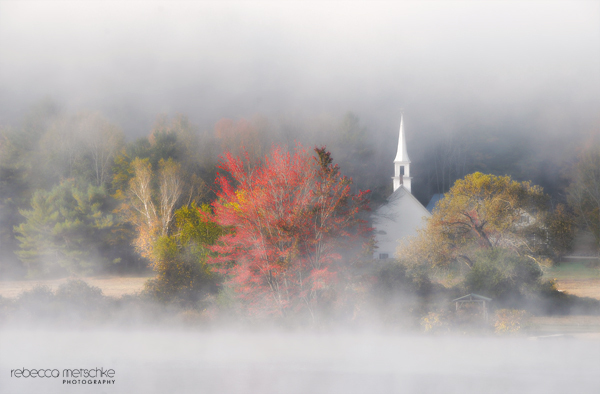 As the heavy early morning fog clears over Crystal Lake in Eaton, New Hampshire, it reveals a lovely scene.